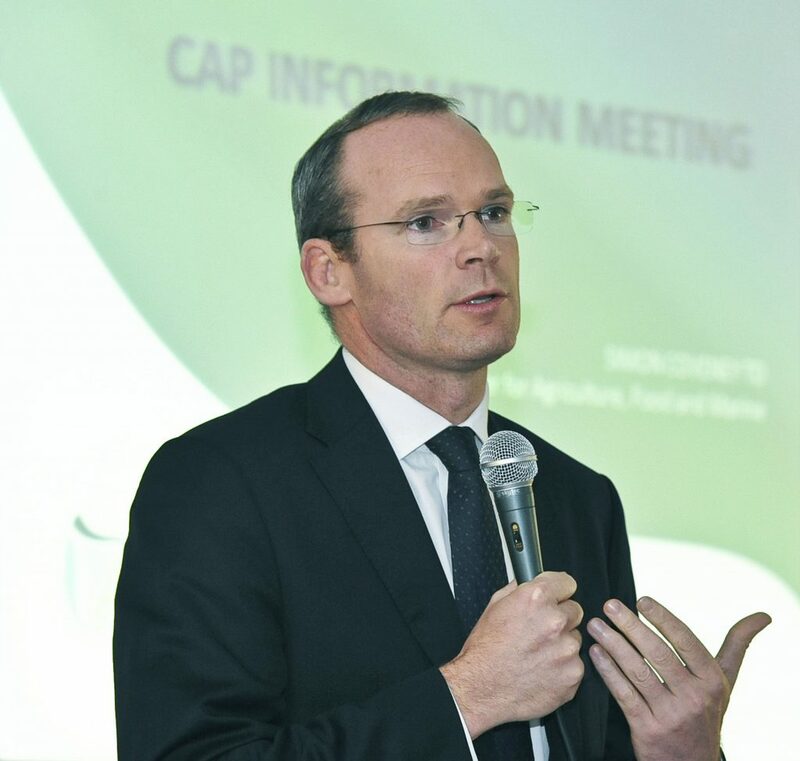 Following the announcement by the Department of Agriculture of a suspected BSE case in county Louth, the Minister for Agriculture Simon Coveney has said the priority now is to investigate how this happened. Speaking on RTE radio this afternoon he said no animal can die in Ireland without being tested and checked for BSE. Speaking to RTE on the News at One show the Minister said since the emergence of this case he has made contact with key trade parties to let them know what happened. He added that this is an important issue because of Ireland’s reputation as a beef exporter and he will move to reassure countries who import Irish beef. 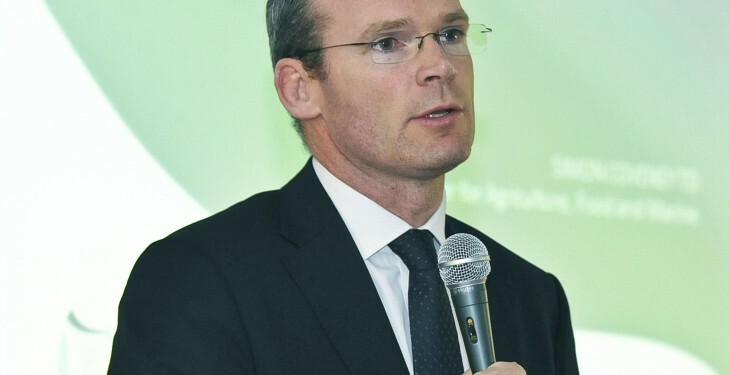 Minister Coveney said a full investigation is under way to understand what happened and that all other animals feeding on the same feed as this animal will be tested. The case was identified through the Department’s on-going surveillance system on fallen animals (that is animals which die on farm). The animal was not presented for slaughter and did not enter the food chain. The animal involved is a five year old cow on a dairy farm in county Louth. The investigation will include an examination of the birth cohort and progeny of the cow involved. The Department says confirmatory tests are being undertaken and results will be available in approximately one week. If confirmed, this would be the first BSE case found in Ireland since 2013. Fianna Fáil Spokesperson on Agriculture Éamon Ó Cuív has expressed concern after the Department of Agriculture confirmed that it’s looking into a suspected case of BSE. Deputy Ó Cuív said it is essential that immediate action is taken to isolate the cow and the farm.